Words of wisdom from Sabeer Bhatia. 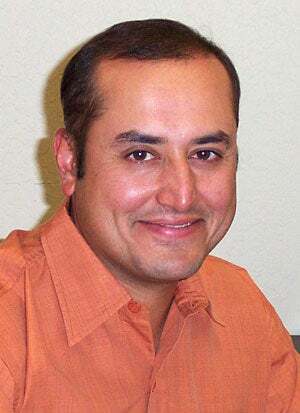 If you don’t remember him, he’s the co-founder of Hotmail which was acquired in 1998 by Microsoft for $400 million. I distinctly remember him glorifying himself back in the ’90’s as a "Hot Male" while explaining the wonders of e-mail. Anyway, he’s back with a new startup called, Live Documents. Yes, it’s another online office suite that is determined to bring the market leader Microsoft Office down. Live Documents is actually a MS Office 2007 replicate, Bhatia says that his system will be free for individuals with up to 100MB storage, and companies will pay for the service regardless if its hosted remotely or locally. Personally I think it’s all good but I think that the MS Office is so much of a vice to quit. Many efforts have been made and from very huge names too, Google, Yahoo, Zoho. Even Microsoft has their own online office. So what difference will Live Documents make? Still, maybe Bhatia is right. Why buy software when you could get it for free? Though Live documents may be as good as Office 2007, there’s still the problem of connectivity worldwide. The safest bet for a free office is still OpenOffice methinks.